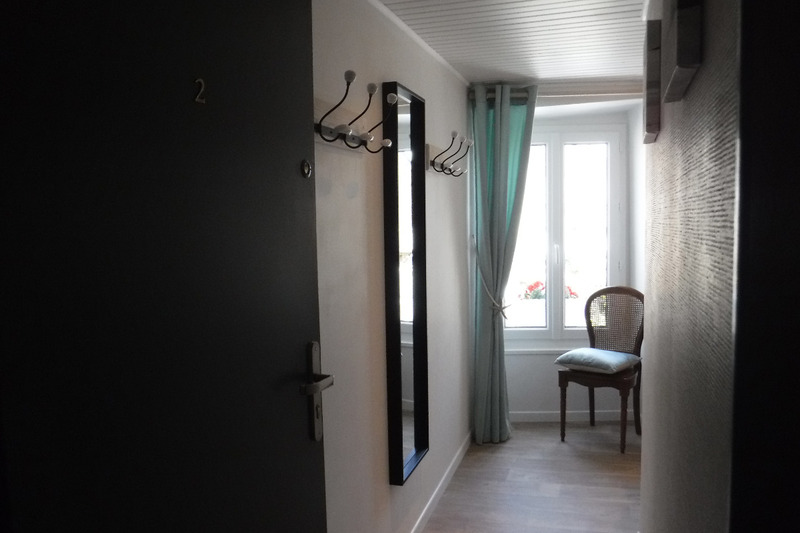 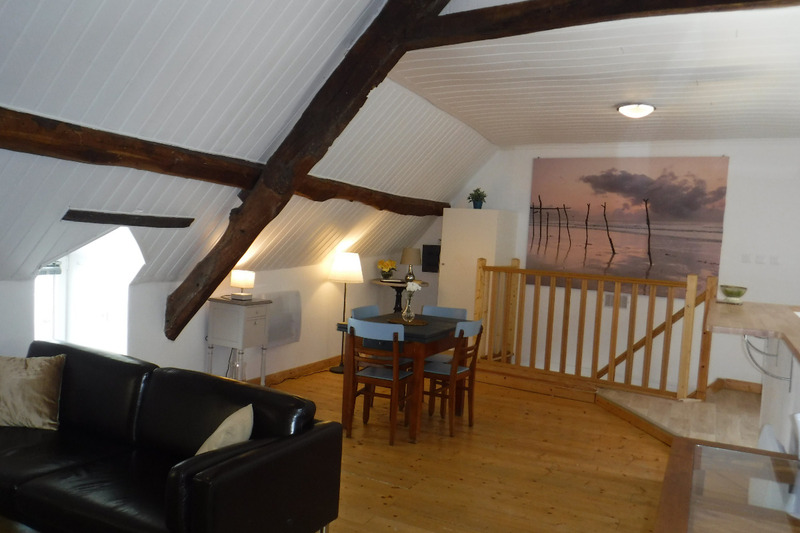 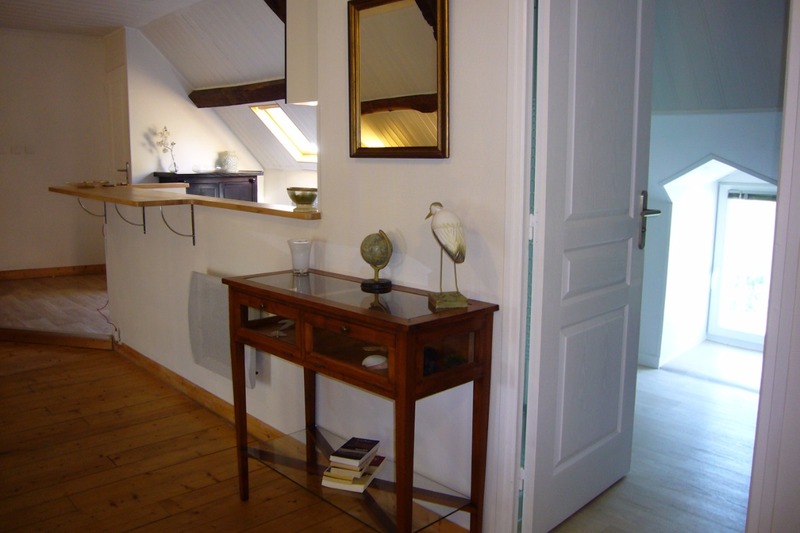 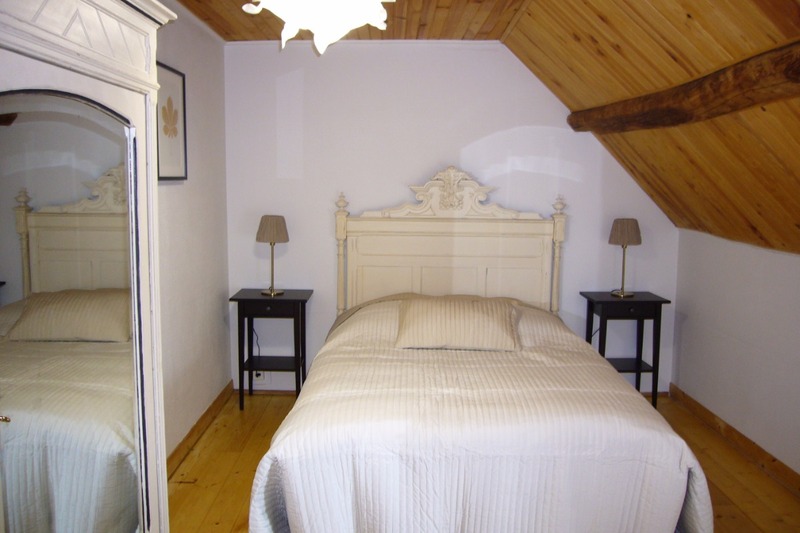 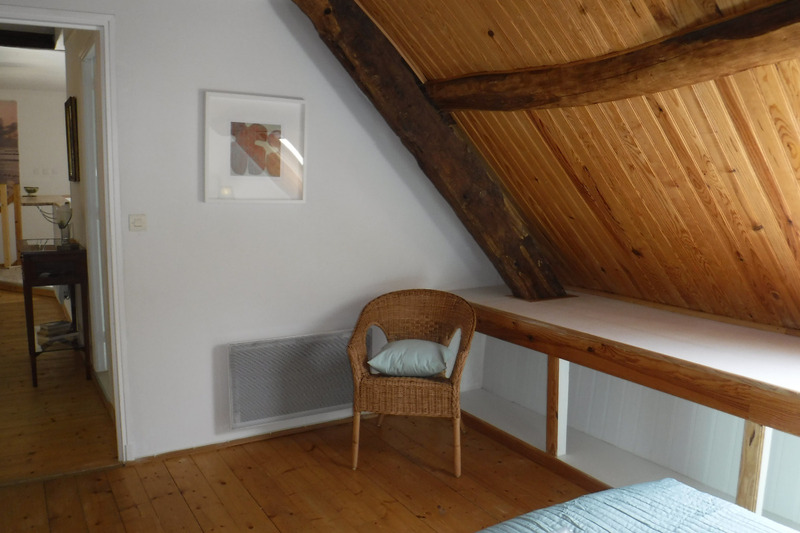 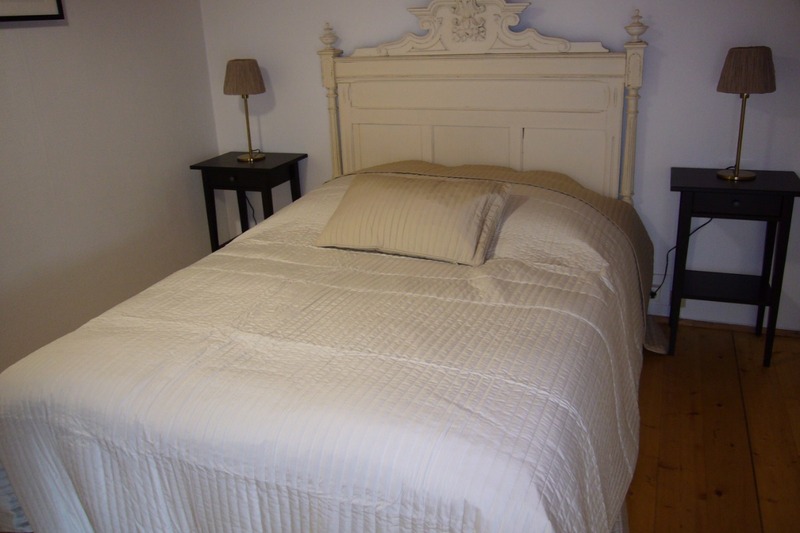 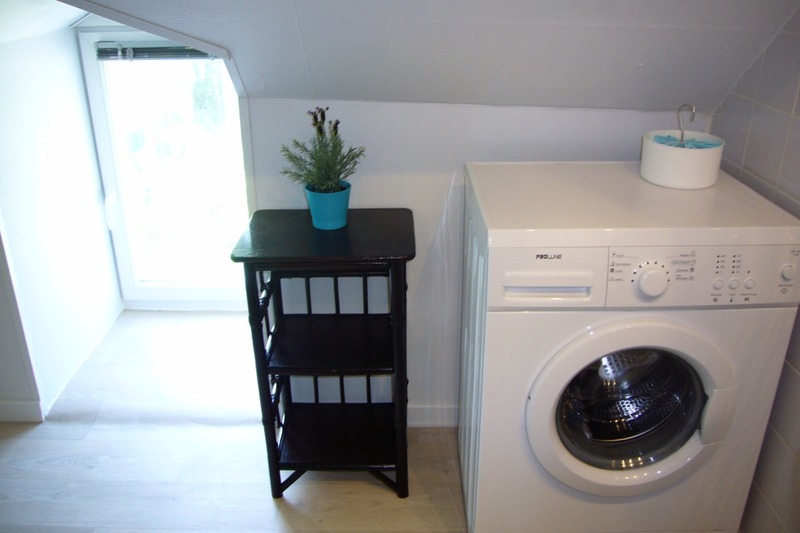 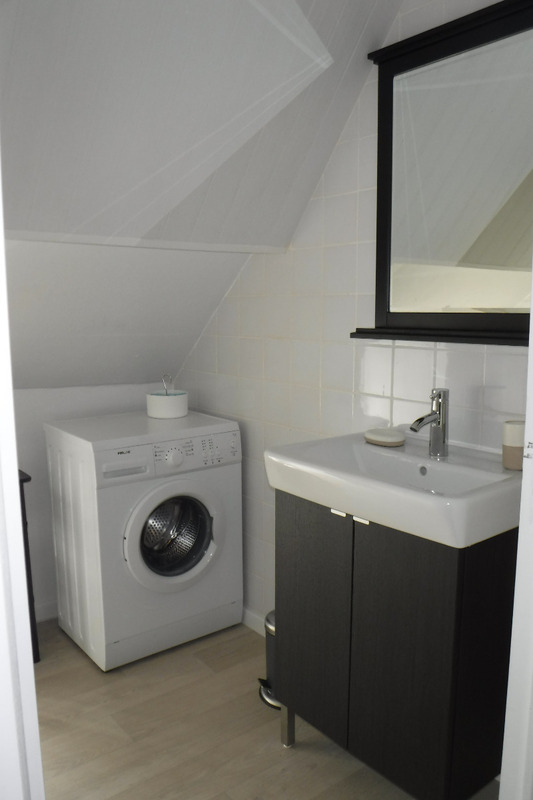 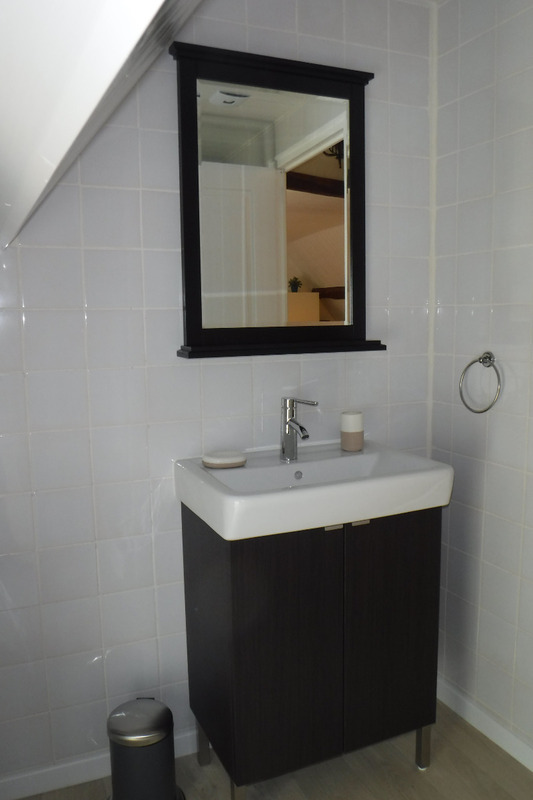 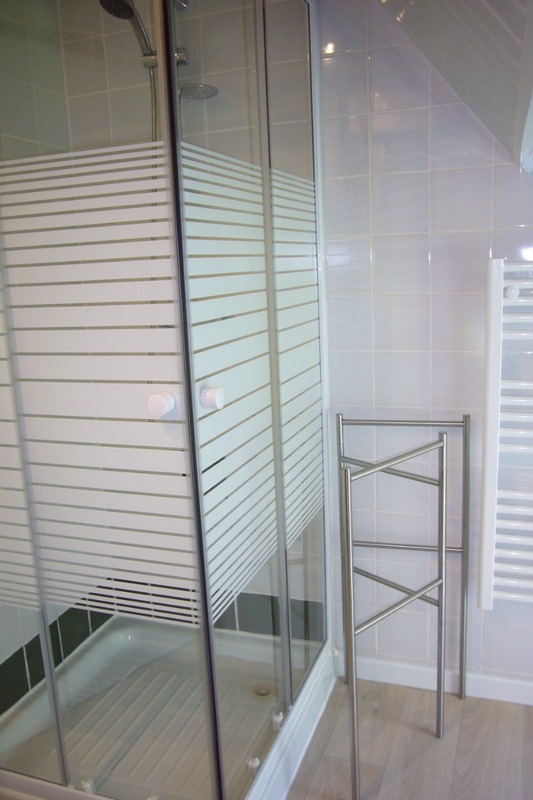 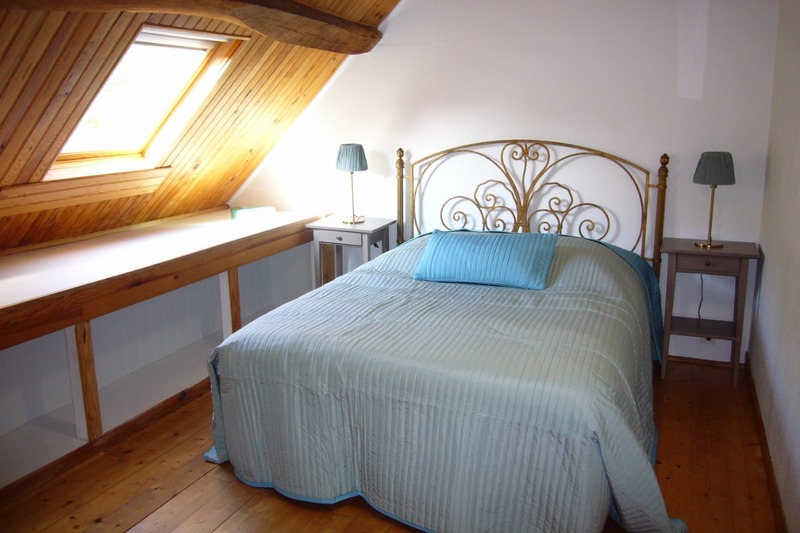 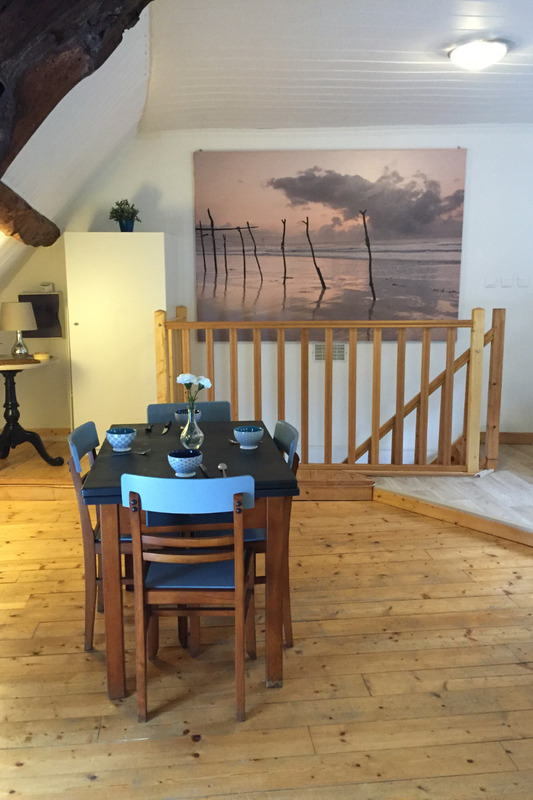 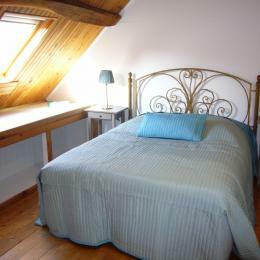 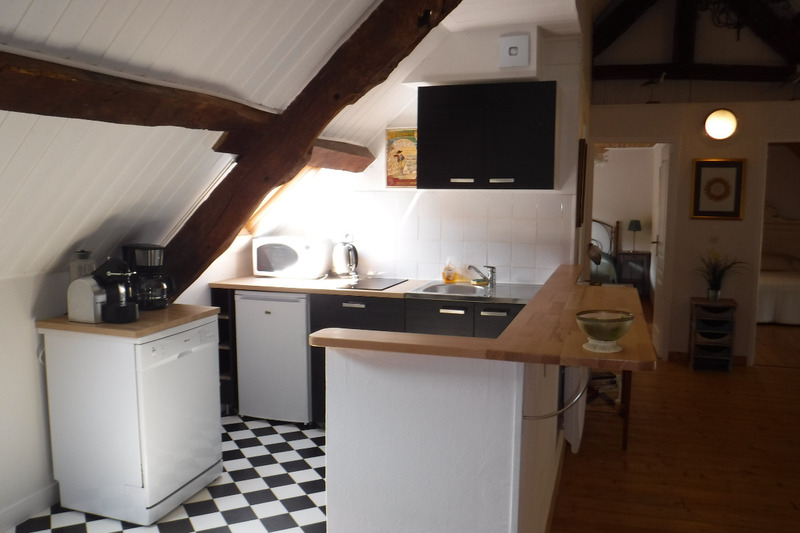 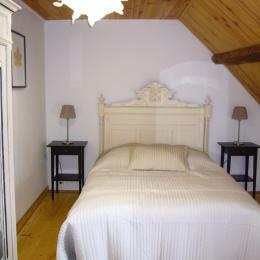 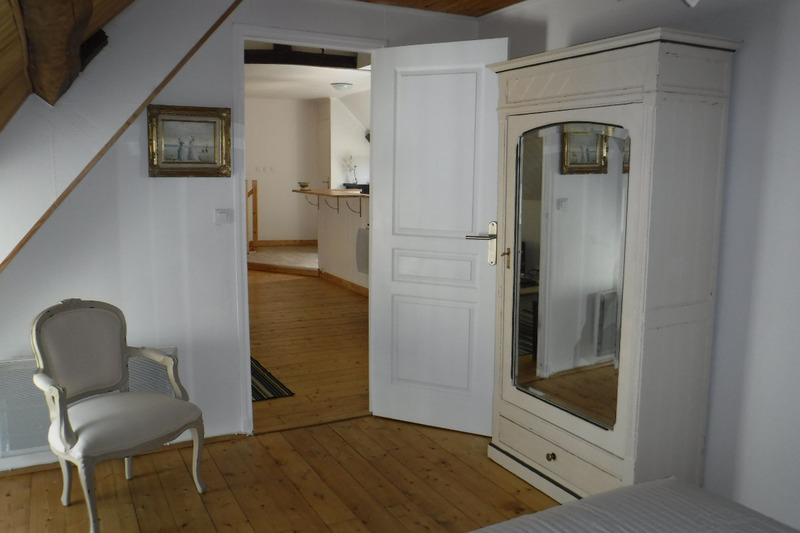 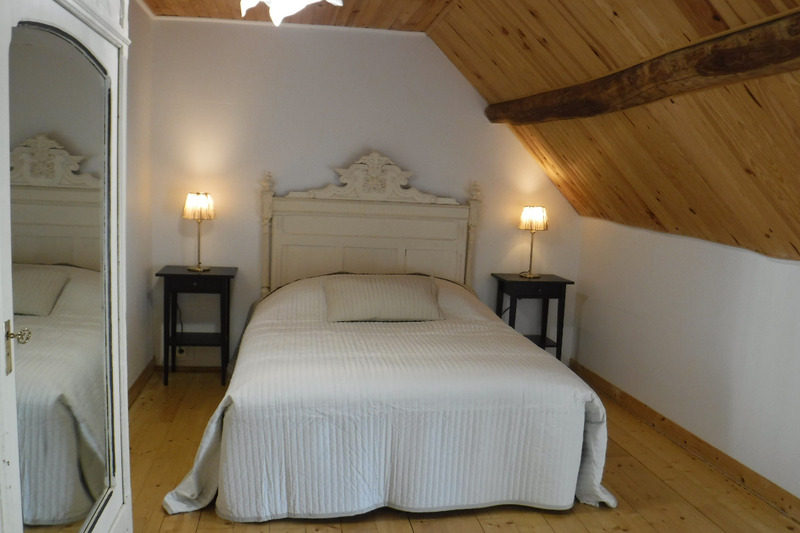 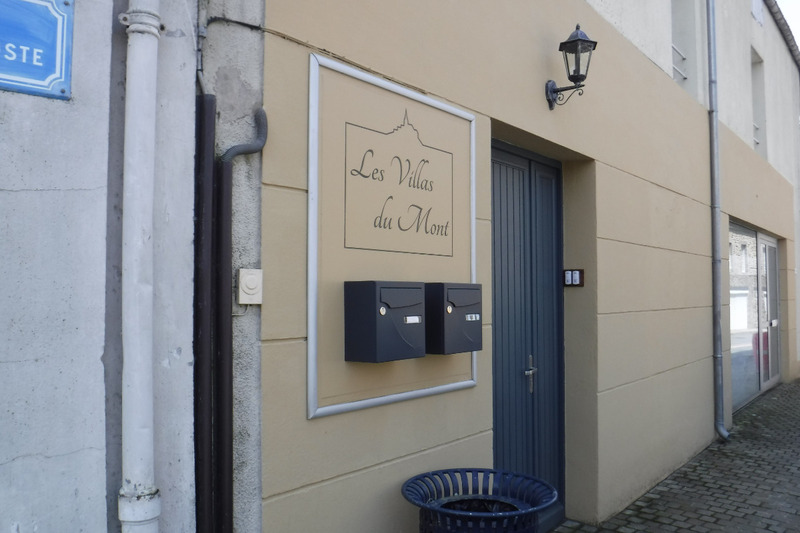 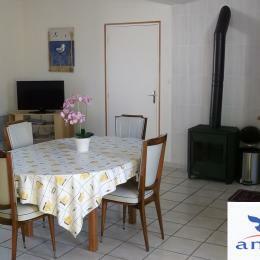 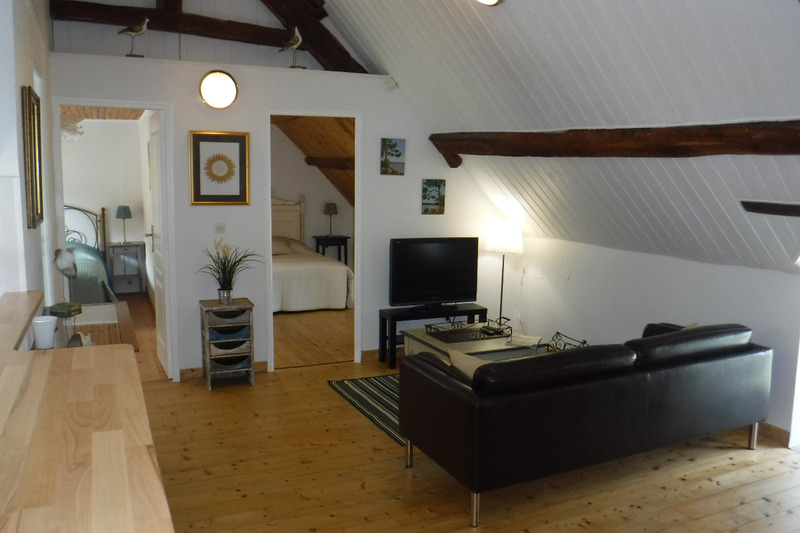 Nice apartment of 70 m² for 2 or 4 people located on the 1st floor of a house. 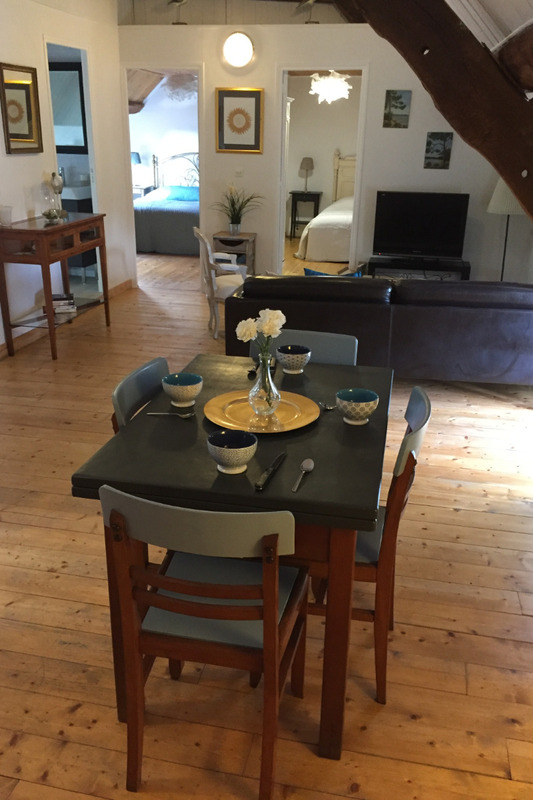 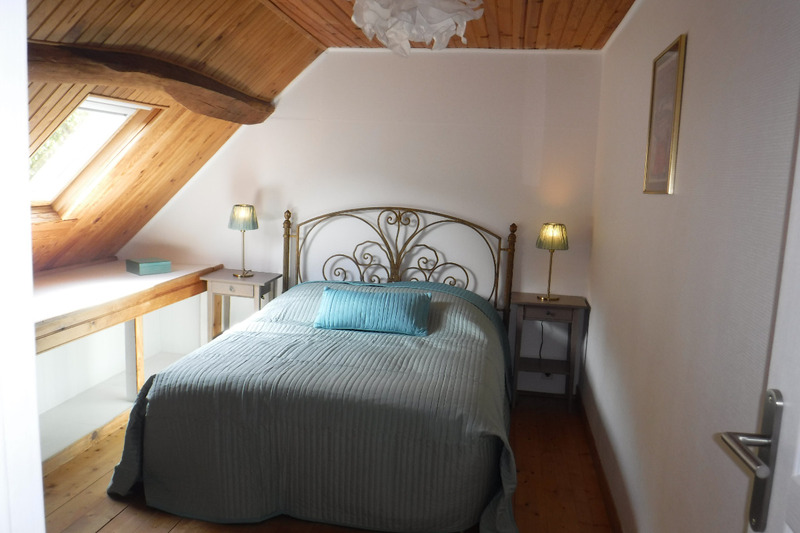 The apartment consists of a large living / dining room with open kitchen, two independent bedrooms each with a 140 cm bed, a bathroom, separate WC and an entrance hall. 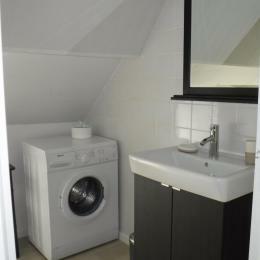 Facilities: television, DVD player, HIFI, coffee machine, microwave, refrigerator, private washing machine, dishwasher. 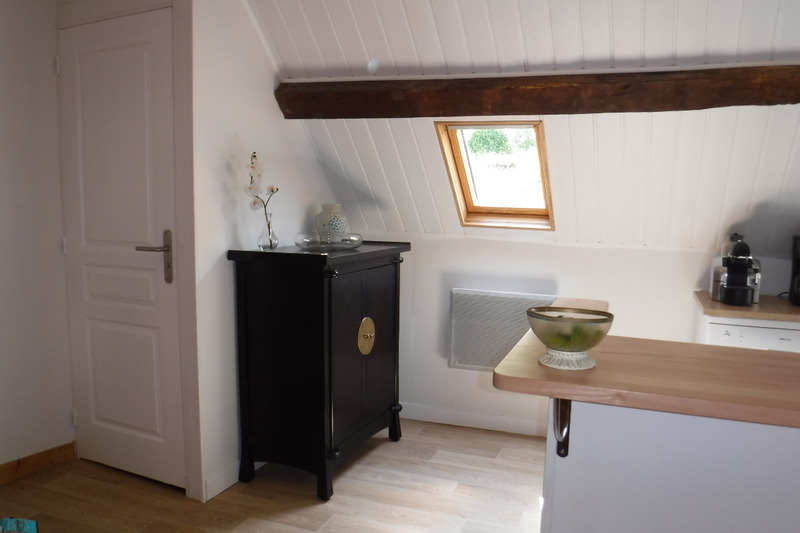 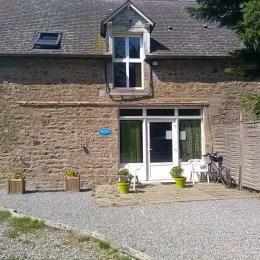 gite de groupes "les crinières de la baie"